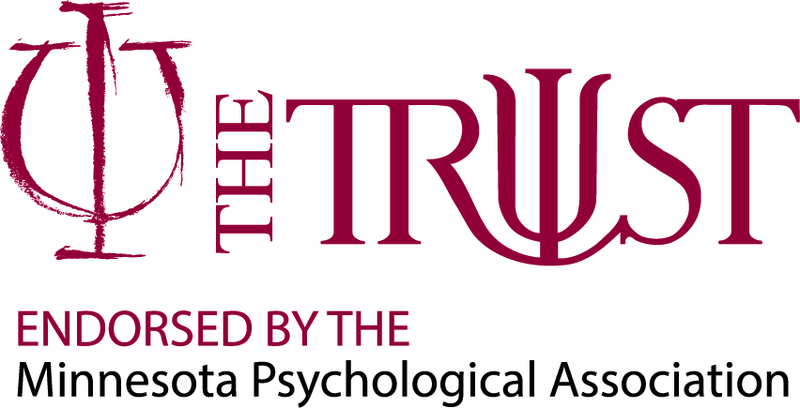 MPA's mission is to serve the science of psychology and its applications throughout Minnesota so the interests of public welfare and psychologists are mutually enhanced. Why Should YOU Join MPA? 3/13/19 Update: The House of Representatives Commerce Committee passed the conversion therapy ban bill on to the next level. Thank you to Dr. Charmoli for her testimony at the recent hearing. 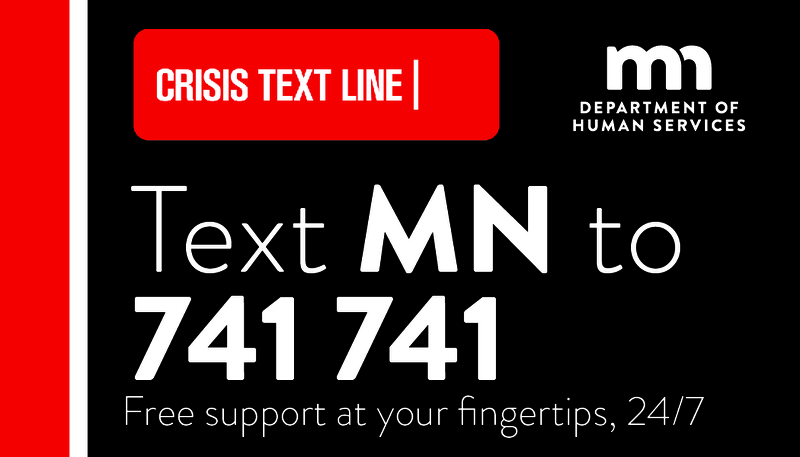 On February 13, 2019, Dr. Margaret Charmoli testified on behalf of the Minnesota Psychological Association (MPA), to the Minnesota House Health and Human Services Policy Committee in support of a bill, HF12, that would restrict the use of conversion therapy. Click here to read the full press release. Watch Dr. Margaret Charmoli's testimony below. This is MPA at work for you! Click here to watch the Q&A segment of the hearing. Worried about your professional future and the future of psychology? Want to make sure your voice is heard? MPA represents you and is the only organization in Minnesota protecting your professional interests. Click here to find out HOW we have your back! Click here to read the tips for talking to colleagues about joining MPA. The closing of Argosy University has left several of our future psychology colleagues in dire financial straits. As many of you may have heard, students did not receive their federal loans this semester. MPA has established a GoFundMe page in an effort to collect funds for these students. Please click here to learn more and donate. The National Register has set up a system by which Argosy students and alumni can bank, at no charge, official and unofficial academic material with the National Register. For additional information, please go to the National Register Website. View the recent letter sent by the National Council of Schools and Programs of Professional Psychology (NCSPP) regarding the Argosy Schools closing and possible options for current students. Click here to view APA's letter to Secretary of Education Betsy DeVos. Please watch this video about the Provider Tax. We need you to contact legislators to get our message out. Find your legislator here. Thanks in advance. MPA is excited to host a mentorship platform to connect students and professionals at all levels. There are options to apply to be a mentor or mentee. Click here to learn more. We believe it is important for our members to have the opportunity to communicate current issues that are important for MPA to take a formal stance on. MPA has created an online form that can be completed as a tool to communicate this with MPA leadership. Click here to learn more.